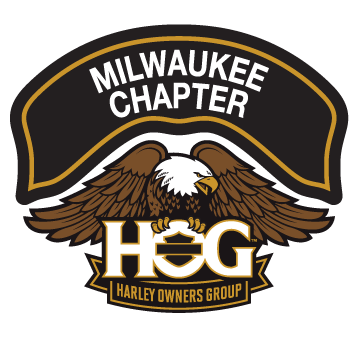 Reschedule For Madtown Ride Sat Aug 4th, HoH @ 9am, KSU @ 9:30am | Milwaukee Chapter H.O.G. Saturday August 4th is the rescheduled date for the Madtown Ride. We are meeting at the House of Harley 9:00am and KSU is 9:30am.